Children have an unbridled sense of adventure that can get them into the odd scrape‚ even in the most unexpected situation. So it’s important to make your home as safe as possible – without spoiling their fun. Child safety has always been a priority for us and we’ve been supplying child–safety devices on request with certain window dressings for quite some time‚ but these will now be sent with every order. Not all window dressings have looped controls. The Web–Blinds range also includes a beautiful selection of curtains‚ blinds and shutters that work without any cords or chains at all. 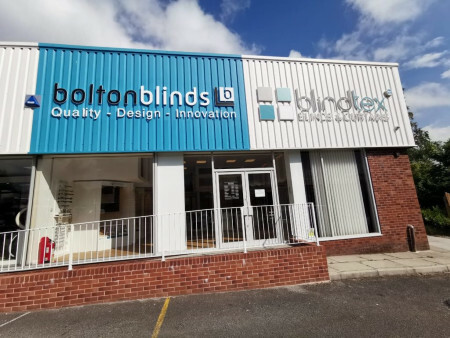 These include blinds‚ shutters and curtains and come in a wonderful range of styles that will suit any room in your house.